« Visual Dopeness: Meet Stavros Grillis – The Youngest Drifter in the World! Infamous in the heart of the Bay Area, San Francisco. 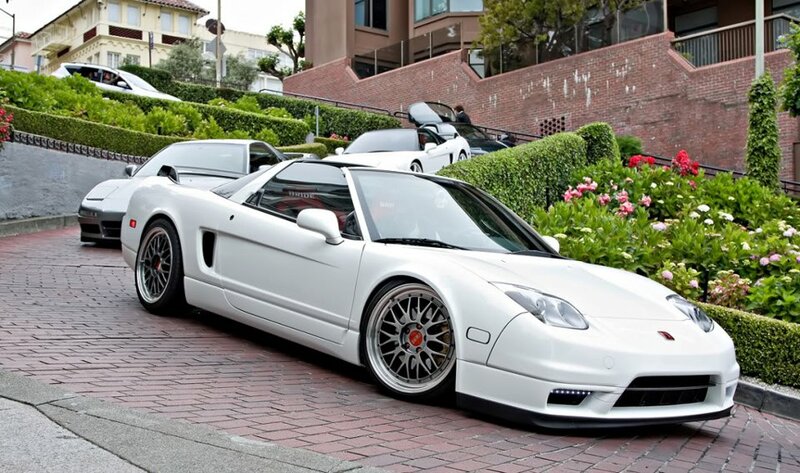 This entry was posted on April 24, 2012 at 11:09 PM and is filed under Cars with tags Acura NSX, Bay area, Honda NSX, Lombard Street, san francisco. You can follow any responses to this entry through the RSS 2.0 feed. You can leave a response, or trackback from your own site.